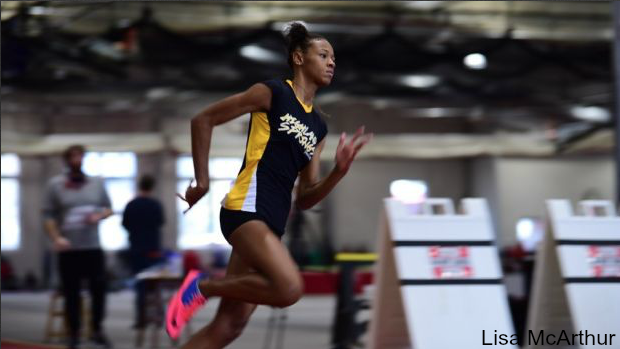 Bulldog Invitational Performance List Released! The New Year is going to start in a big way this weekend at Liberty University's indoor track. Nearly 100 teams and thousands of athletes will converge there for a season best or personal record at the Bulldog Invitational. This meet will have great photo coverage and will be streamed LIVE! Check out the info below and be sure to check back Saturday for live coverage.